Effective. Tested. Life-changing. 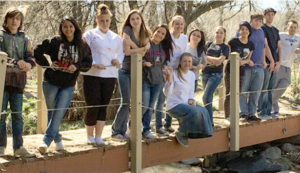 Lead2Feed is a leadership program that nurtures a new generation of leaders – the ones sitting in your classroom and school – while working to meet a community need through project management, decision-making and teamwork. Based on the best-selling book Taking People With You by Yum! Brands Co-Founder, Former Chairman and CEO David Novak, Lead2Feed empowers students to act, to serve and to make big things happen. Join the leadership movement today. 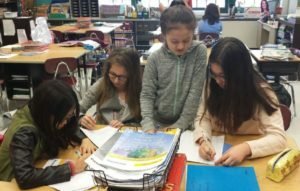 This exciting project, open to teachers and classrooms in New Jersey, will guide students as they explore environmental issues, decide what can be done to protect their local environments and create picture diaries that display the results. The project is an experiential learning process composed of common core aligned lessons that can be completed after a few weeks.